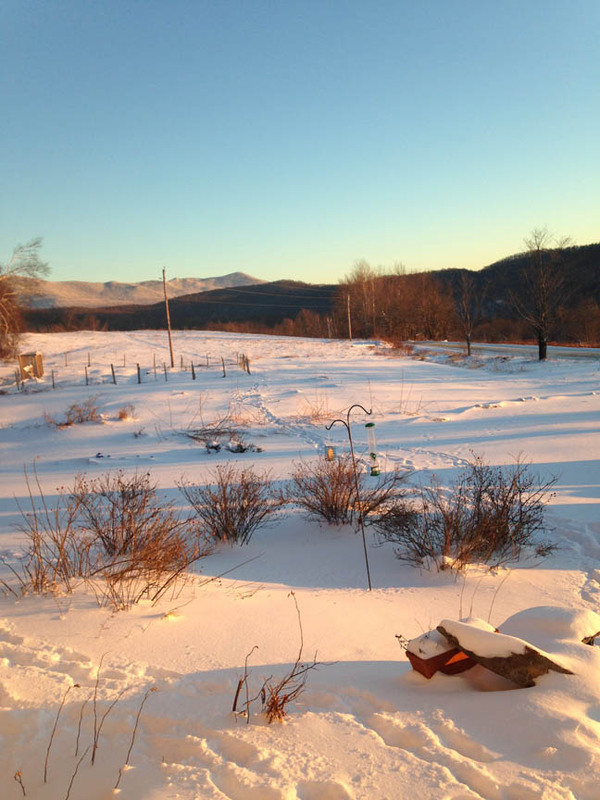 Located high in the Lewis Creek watershed of Starksboro, VT, Spring Mountain Herbs connects the heart and spirit of the land with the health of her people. Herbal Consultations. Empowering individuals and families to care for themselves using plants from gardens, forests and fields and from around the globe. Read more. Classes and Apprenticeships. 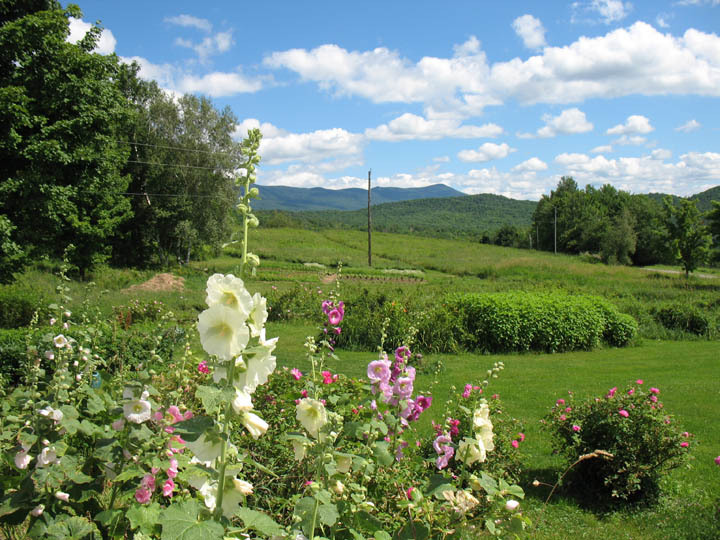 Taught in the kitchen, in the garden and fields, or at the Hawthorn Center in Bristol, VT, classes cover a range of topics. Read more. Apothecary Garden. Organically grown medicinal herbs from the Native American, Western, Chinese and Ayurvedic traditions are the source of our inspiration, teaching, and products, and create a contemplative space. Read more. Products. Plants, bulk herbs, teas, tinctures, oils, soup bases and custom formulated herbal prescriptions are prepared using herbs from the garden, forests, fields and occasionally from other carefully chosen sources. Read more. About Margi. 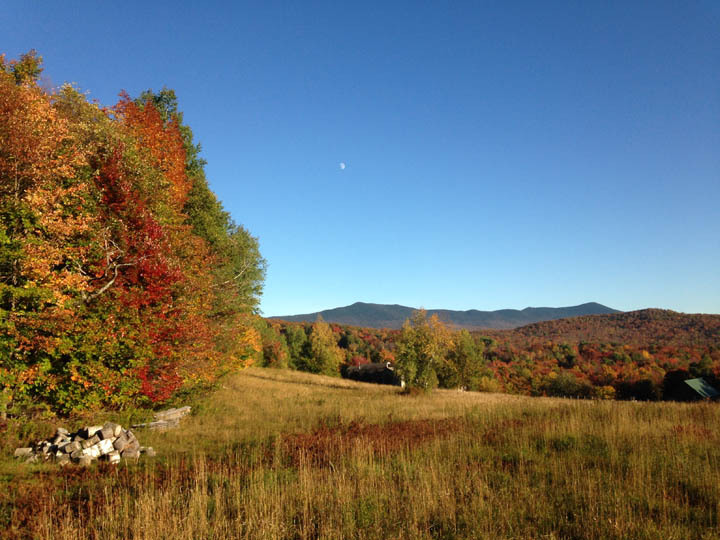 Margi is a clinical herbalist, whose study has included the three-year program at the Vermont Center for Integrative Herbalism in Montpelier, Vermont. Read more.